Hey, guys!! 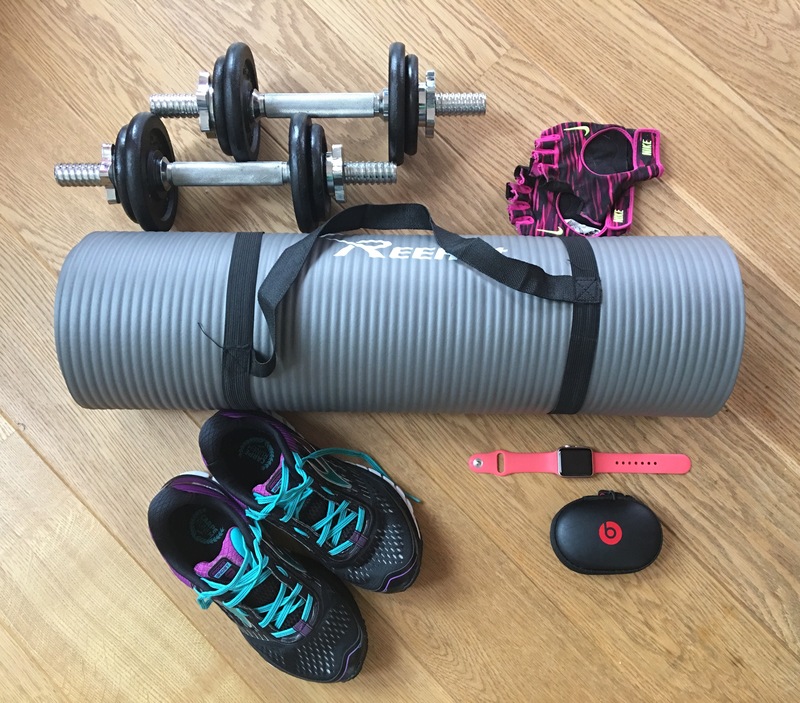 I have recently put together a Health/Fitness challenge for myself and thought maybe you all would like to get in on the challenge. It all started with me wanting to get a new achievement badge on my Apple watch. If you have an Apple watch then you’re probably familiar with the achievement tab in your activity app. There are about 27 achievement badges used to push people to be more active. Not to boast, but I have all but four badges. I’ve also had my Apple watch for about a year and a half. Anyway, the badge I want next is the Perfect Month Badge. This badge is earned when you reach your daily move goal every day of a single month, from the month’s first day to its last. Your Move Goal is the number of Active Calories you burn in a day. You are responsible for setting your Move Goal/Active Calories at the beginning of every week. I decided August would be the month to get this badge, but then I started thinking. That is too easy!! With all the talk about “What the Health” and being surrounded by so many people who’ve gone cold turkey with ditching meat why not push the limits. So not only do I intend to meet my Move Goal every day the month of August. I also will embark on a no meat, no dairy, and no alcohol adventure. I know this all sounds crazy, but I love a challenge and I have this insane obsession with self-improvement. Now, I don’t expect anyone to take on my scope of changes for the month. I do, however; challenge you to change at least one thing about how you care for yourself. It can be as simple as giving up soda for a month or maybe giving up fast food. You can even add a 20-30 minute walk or cycle to your daily routine. As the summer comes to a close, let’s get rid of some bad habits and adopt some new healthy life style changes. 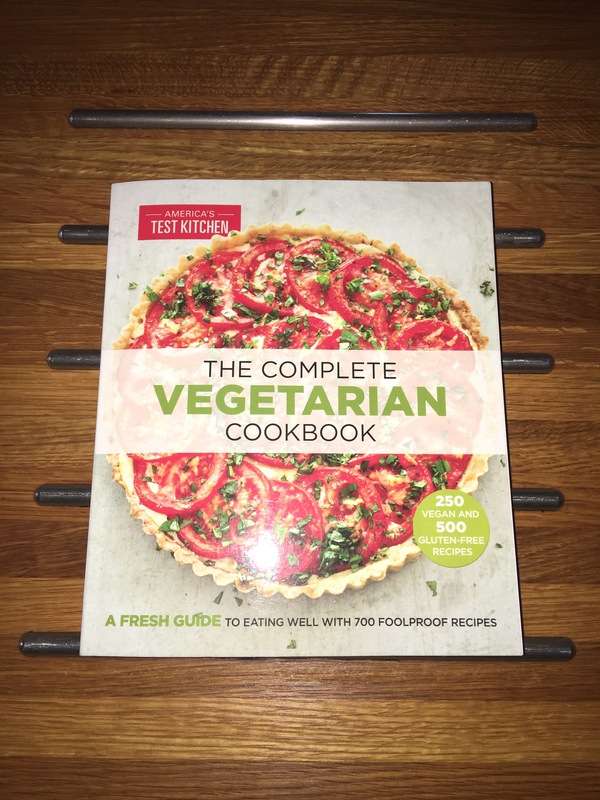 One of the tools I will be using to get through the month is this cool vegetarian cookbook my husband gifted me last year for my birthday. I can finally put it to use!! If you guys are up for the challenge I recommend putting a plan in place. Organizing a plan a few days out will make your goals much more attainable. It is also helpful to keep a journal or some way to document your progress. At the beginning of September, we’ll share!!! Okay!! Get your minds right!! Day 1, go!!!! !